Errol Flynn hình nền. 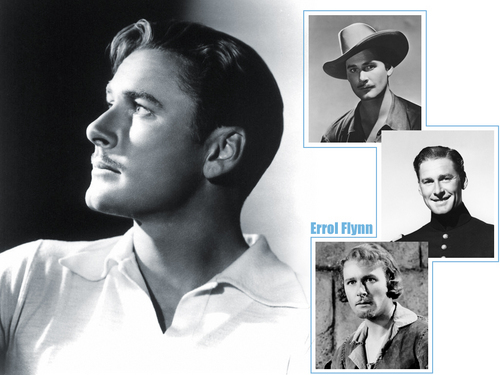 hình ảnh of errol flynn,wallpaper. HD Wallpaper and background images in the phim cổ điển club tagged: errol flynn classic film actor image wallpaper. Another great profile! I really love these wallpapers with the profiles you put up Berni! Great stuff! Thanks Isis,he is handsome isn't he? Very handsome profile! Love this one too!